October 7, 2014 by Maria. Filed under cs436, fall 2014, postmortems. 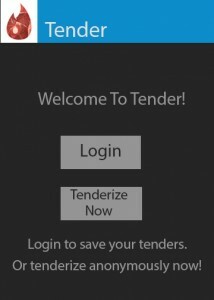 Tender is a recipe app that is similar to the app “Tinder”. A picture of food pops up, and you can swipe right to see the recipe, or left to discard and see a new one. As a user you can continue to to view and swipe through the pictures. 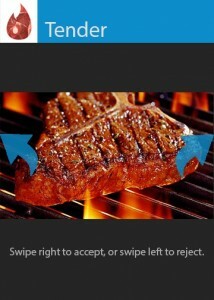 If you swipe to the right, you have the option to save the recipe and continue swiping. 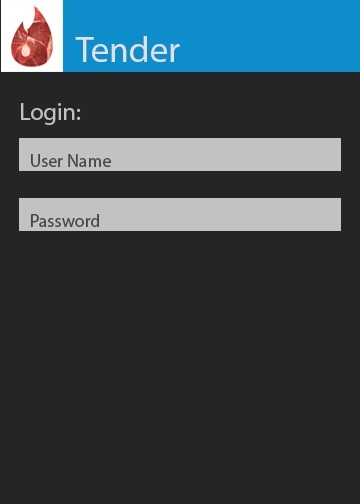 If we had time, we could create user accounts where users can save recipes and maybe share on social media sites. Maria – login interface and saving user info.